Pocket Hole Jigs-Pocket hole are the easiest way to join boards on the planet. If you look in your kitchen cabinets you will see hundreds of them. Pocket hole jigs come in all sizes and shapes. 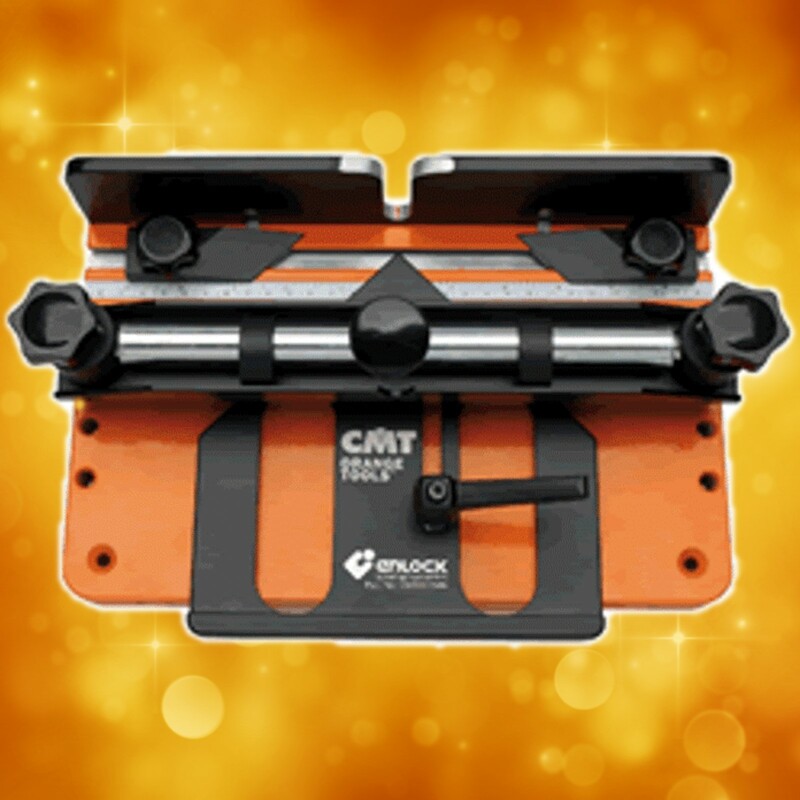 Choose the right jig for your next job and you will not stop using it on the next job.